One of our favorite family traditions is our weekly nature walk. We live on an air force base that offers some amazing nature trails. 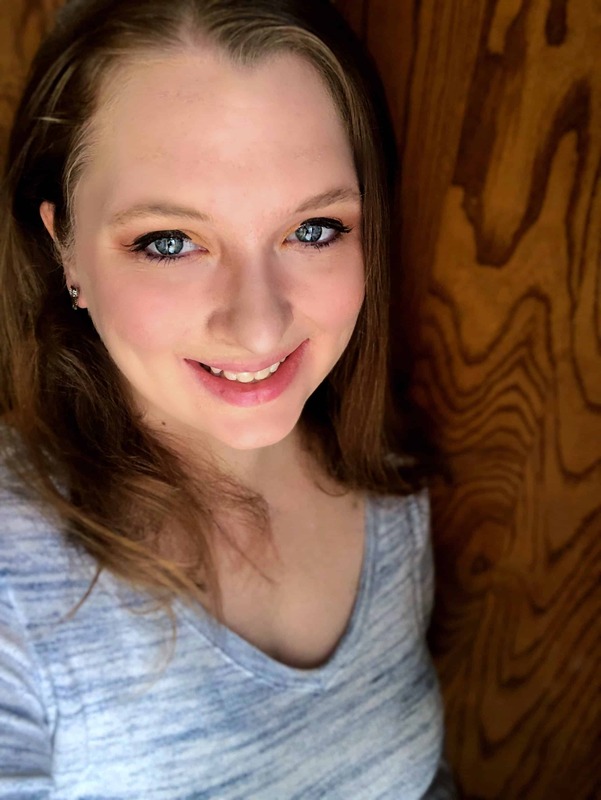 Some of our adventures have included discovering the different types of ducks that frequent the base lake, and the different types of trees that are labeled along the base nature trail. After all of that walking and exploring, we all enjoy a snack. That’s why I love to make butterfly snack bags for a nature walk. 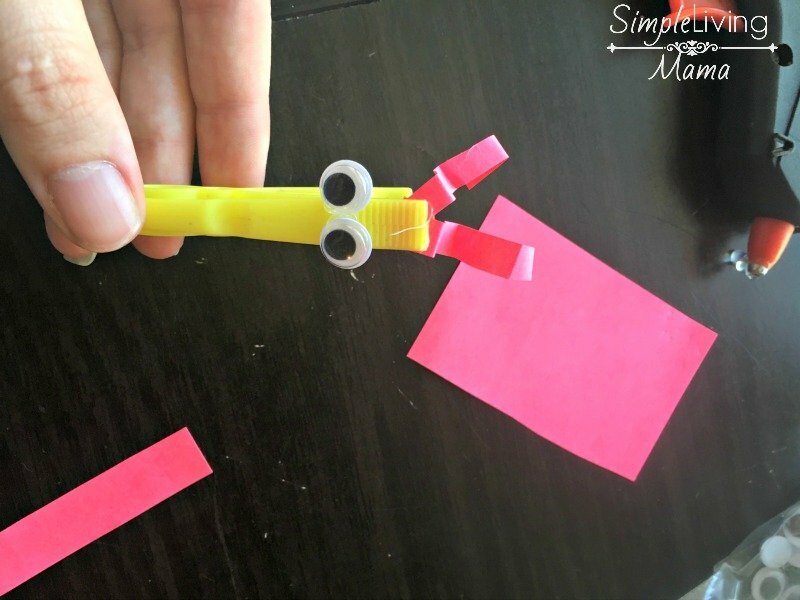 To create the butterfly body, you will need some clothespins, googly eyes, a glue gun, colored paper and scissors (not pictured). 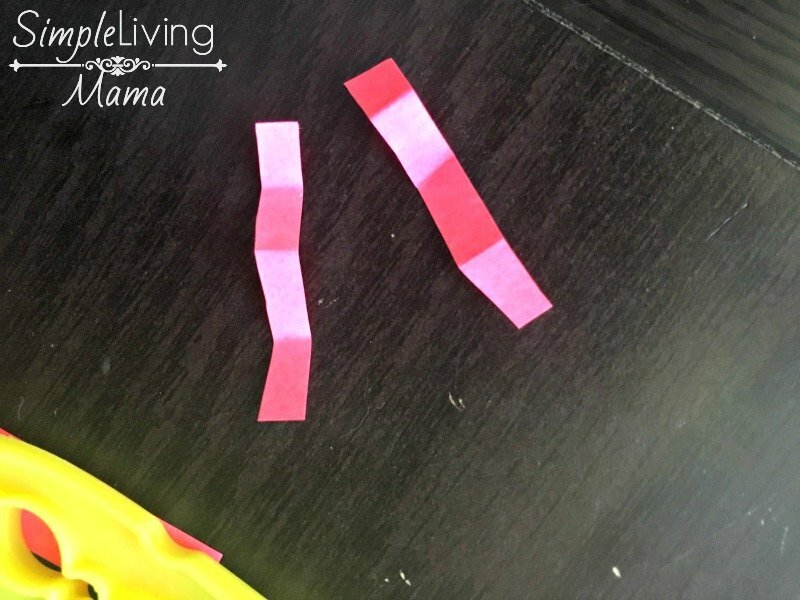 I like to use these colorful clothespins. 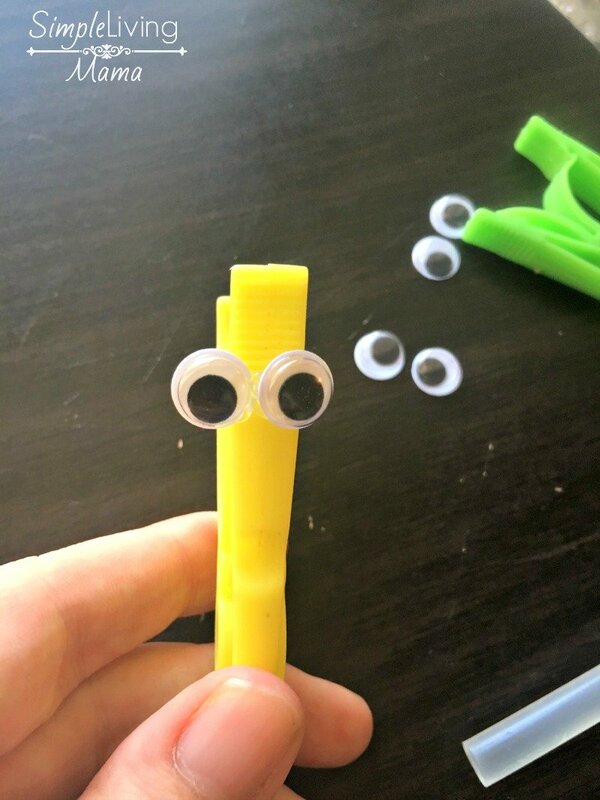 First, use the glue gun to glue the googly eyes onto the clothespin. 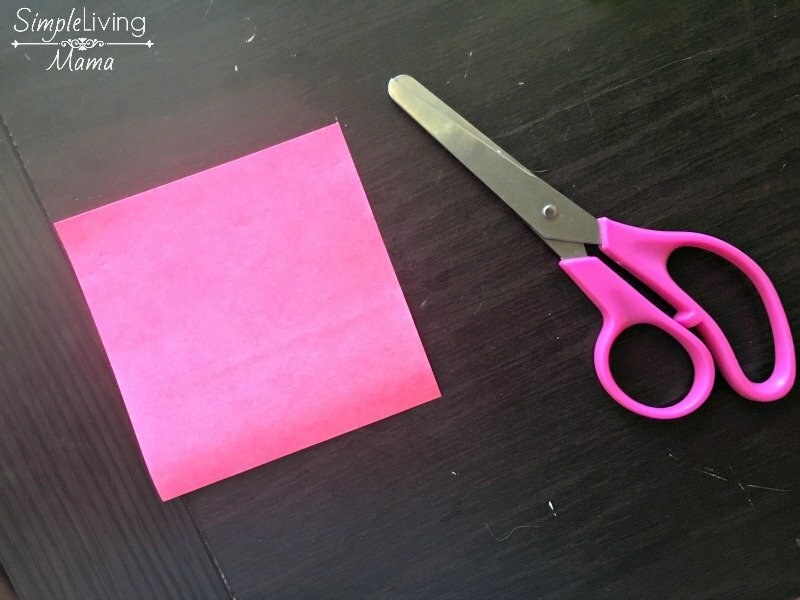 Cut two strips of colored paper and fold them accordion style. They will look like this when you are finished folding. 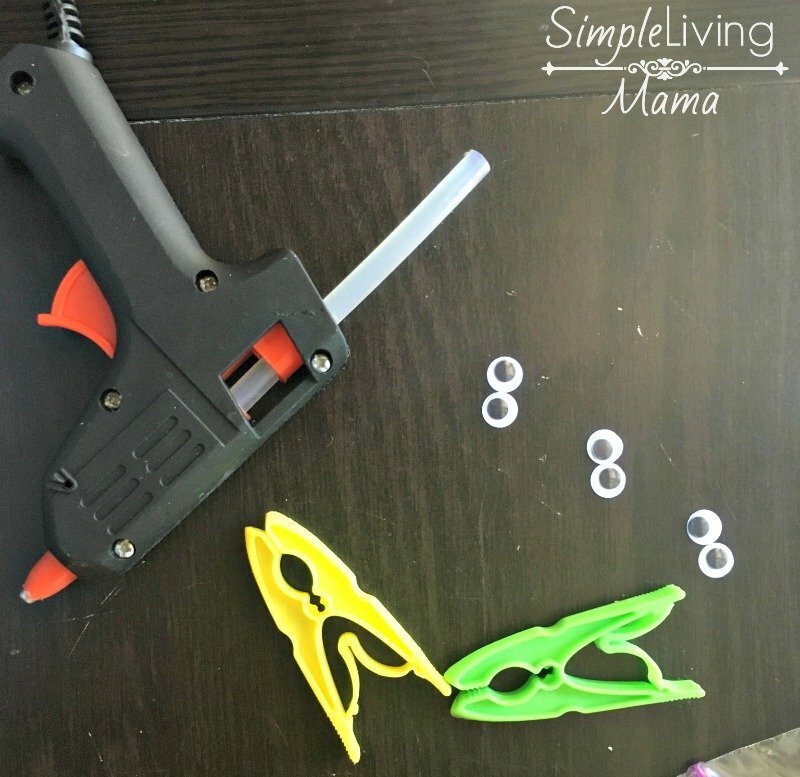 Glue the antennae onto the top of the clothespins. 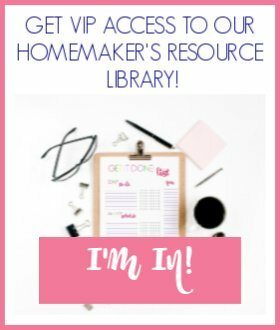 Now, you are ready to assemble your snack bags. 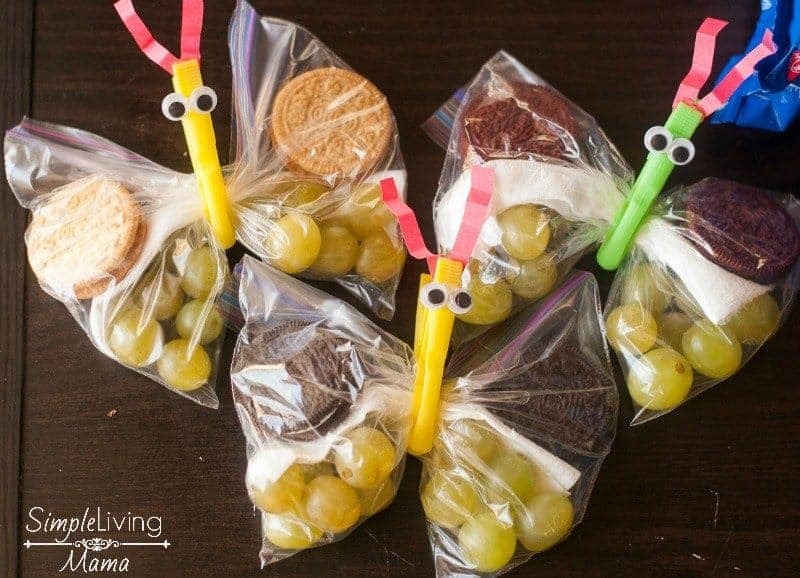 I used zip top bags and chose OREO sandwich cookies and grapes for today’s snacks. 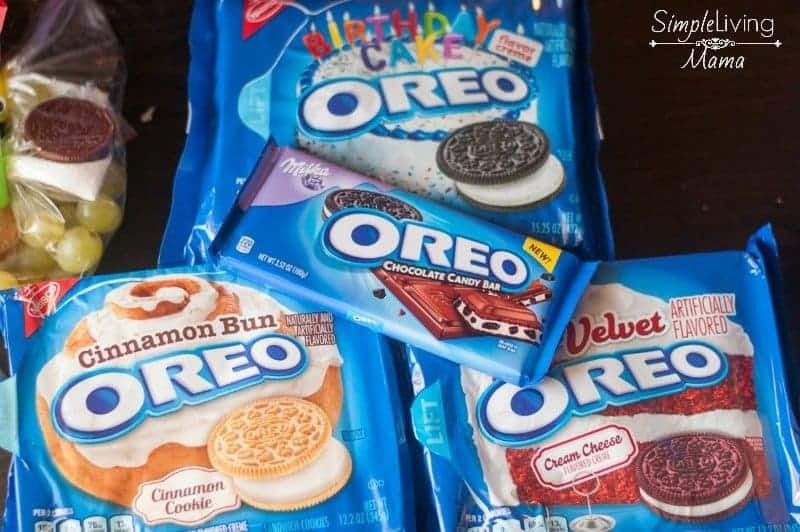 I found my OREO sandwich cookies at my local Kroger. 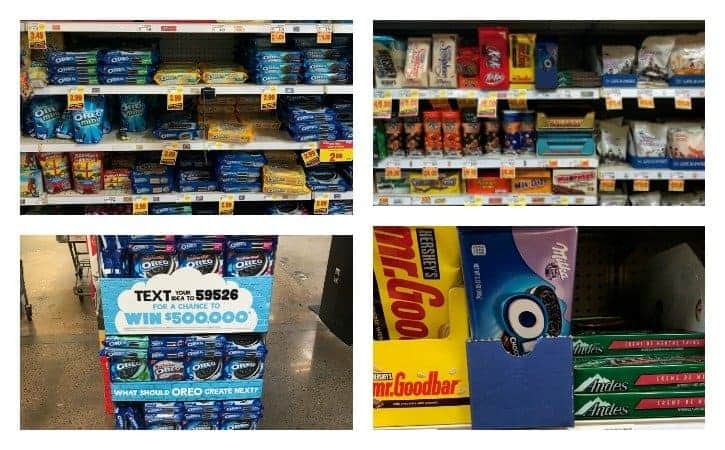 The cookies were in the cookie aisle, and also on a special display in the middle of the aisle. I love how they have so many different flavors to choose from. 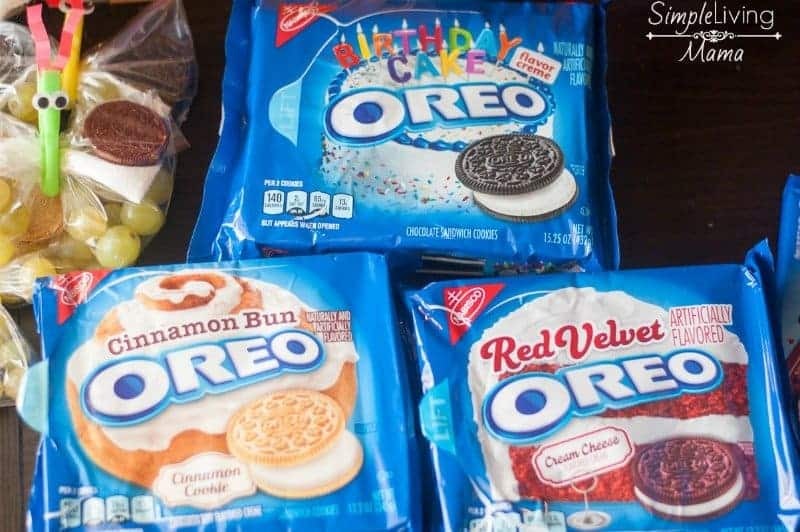 We got OREO Red Velvet, OREO Cinnamon Bun, and OREO Birthday Cake. From 6/14-6/20 if you buy one OREO Wonder Vault Varieties at Kroger or Kroger’s family of stores, you can get a MILKA OREO chocolate candy bar for free! It’s a yummy treat filled with crunchy bits of OREO, creme filling, and delicious MILKA chocolate. 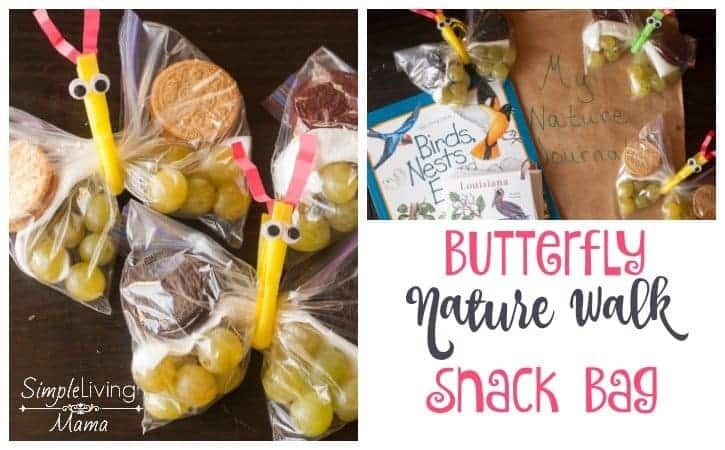 To finish making the butterfly snack bags, I added twelve grapes to the bottom of a zip top bag and carefully placed a folded piece of paper towel over the top of the grapes. I chose two OREO cookies to place on top of the paper towel, and I clothes pinned the middle of the bag. And now we are all set to go on our nature walk! I like to take a few things with us. We always bring a take-along guide and our nature journals. 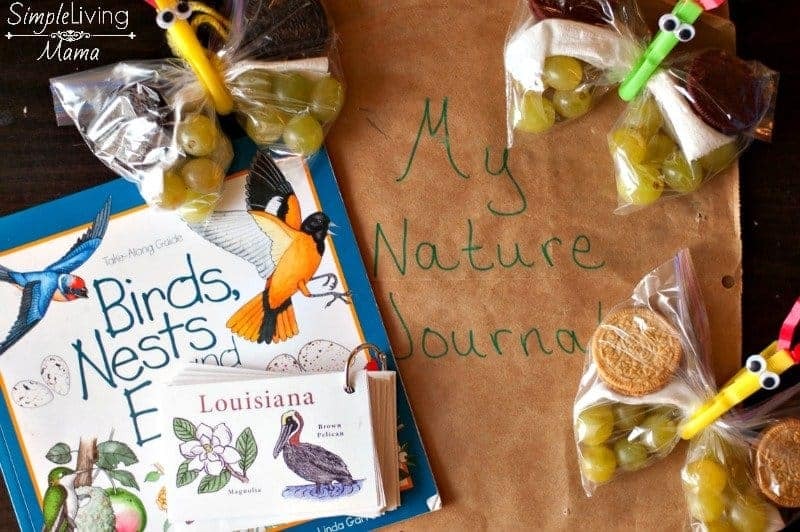 Keeping a nature journal is a fun way to really remember what you’ve seen out on the trail and to learn about all of the different plants and animals around you! 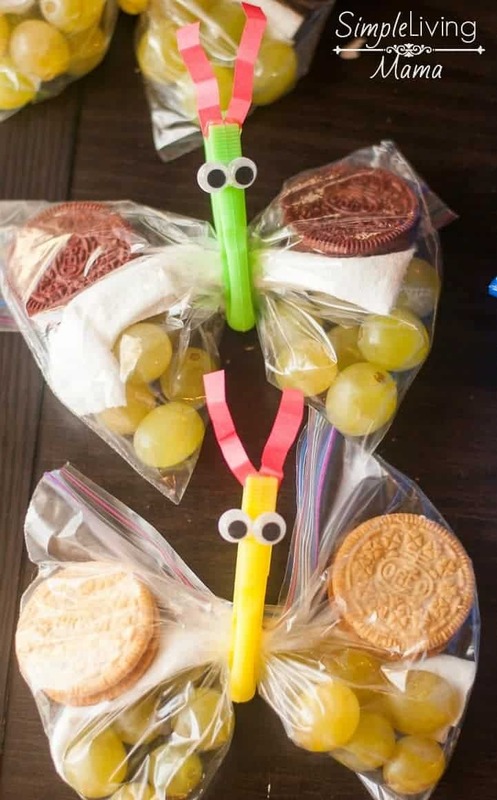 Make snack time fun with OREO sandwich cookies and create your own butterfly snack bags for a fun filled family nature walk!